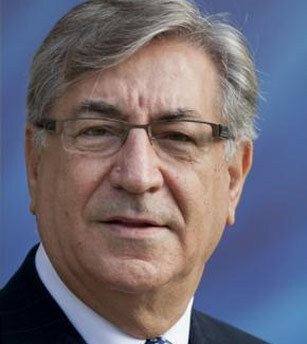 Karmenu Vella is the European Commissioner for Environment, Fisheries and Maritime Affairs. He was born in Malta on June 1950. Mr Vella graduated in Architecture and Civil Engineering, and later obtained a Master of Science in Tourism Management from University of Sheffield. He was first elected to Parliament in 1976 and continued to be re-elected in the elections that followed for nine consecutive years. During his political career he has been appointed Minister for Public Works, Minister for Industry and Minister for Tourism twice. Mr Vella had also held various senior posts in the private sector.